Only two months to go before we start the “-Ber” months, the exciting quarter that leads up to Christmas. For most companies, the coming months are about making good sales and growing the business. To achieve growth and ramp up the sales, preparing giveaways for loyal clients and attracting new customers is the key. Practically every single person in the planet needs a key. Whether it’s for the door of the house, the car, a gym locker, or a safety deposit box — people often use keys to lock and secure valuable property. 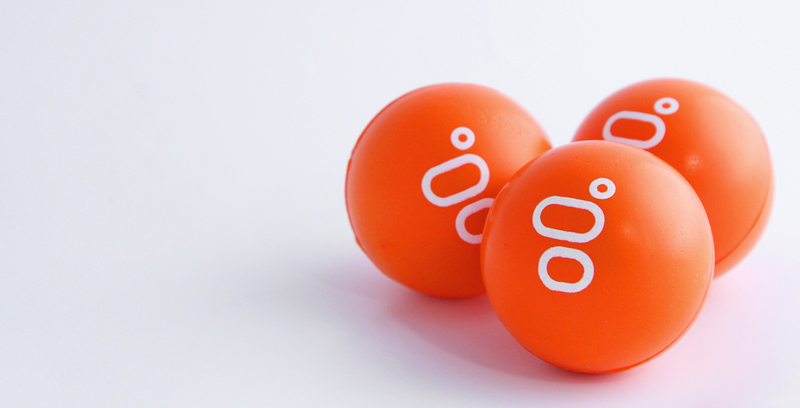 A key chain giveaway is perfect for its functionality and size. Your customer is sure to appreciate a key chain that will help them remember the use of a certain key, while also making the key more handy and easy to find. Another high function give-away is a good, old pen. Whether it’s an adult working in an office or a student working hard in school, a pen will surely be appreciated for being a handy and useful giveaway gift. With a pen, one can jot down important dates, details, to-do lists, lessons, and other matters that one must never ever forget. With a company logo serving as design, a give-away pen offers repeat exposure and free advertising for a business especially since it can be easily carried anywhere, anytime. 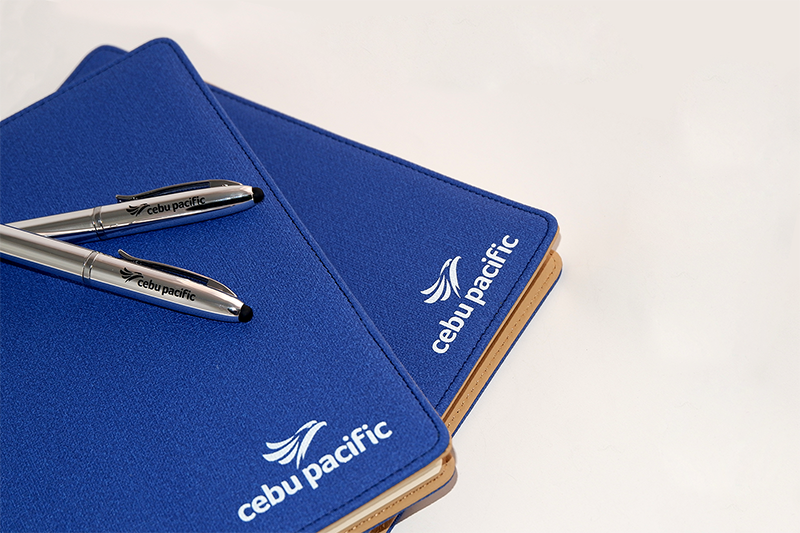 Taking off from the adage that a “…pen is mightier than the sword”, a give-away pen is indeed an affordable yet effective marketing and advertising tool. 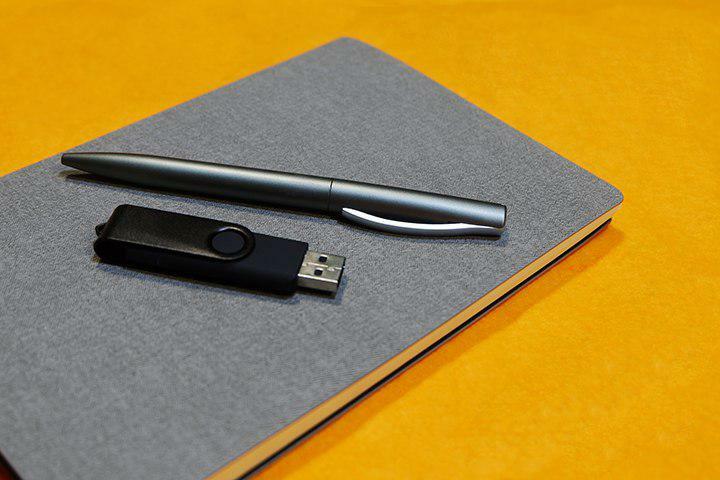 Pocket notebooks are awesome giveaways that can be immediately used by the customer or client. since it can be used for taking notes, as a mini canvas for artists on the go, a scrapbook, or just about anything that your customer or client’s creativity would allow. Versatility is the key! Coming in all shapes and sizes, customers will surely appreciate this gift. The ideas for ref magnets as giveaways are vast. Your customers will surely remember you when they see your logo every time they grab something from their fridge. Of course, who would forget the mug? It is the perfect giveaway because it is useful 24-7. From your client’s first cup of coffee in the morning to their cup of hot chocolate at the end of a tiring day, the gift mug is an always-appreciated giveaway. So remember, this Christmas…you don’t need fancy and expensive stuff to give your valued customers or clients some holiday cheer. These simple but highly useful gift ideas will surely make them smile and appreciate you and your business. When you give them these fantastic gifts, they are sure to give you back their gift of customer loyalty this Christmas. Management guru Peter Drucker once said that the goal of every business is to make and keep customers. A company might have a good product or service that customers buy, but that is not enough. The real challenge is in how to get customers to make a repeat purchase or come back to avail of services offered by your company. Want to know how to use corporate gifts to retain loyal customers and get new clients? Read on. According to experts, client and customer retention must be among the top priorities of a company that seeks long-term success. The world of business has no room for so-called one hit wonders. To stay in business, one must be able to build an army of loyal customers. It is good if your company already has loyal customers who fully believe in your company’s products and services. Still, there must be efforts to keep them engaged in everything that you offer to the market. One proven strategy on client and customer retention is building and maintaining good relationships. Giving loyal customers highly personalized, functional yet affordable gifts really help establish a bond of goodwill and trust. 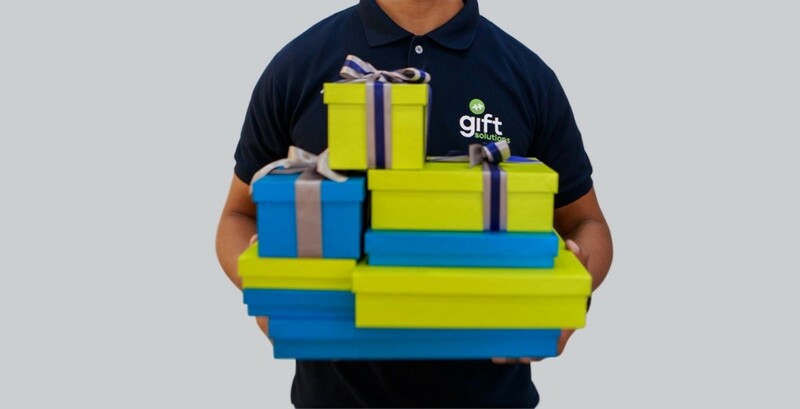 In the same way that we give gifts to loved ones during Christmas, birthdays, and other special occasions, giving loyal customers a free gift gives them joy that also helps to solidify your company’s special place in their lives. 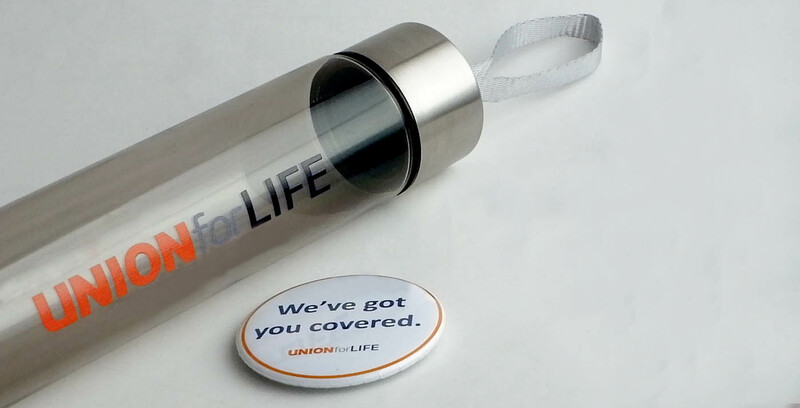 Corporate gifts can come in many shapes and sizes. Yet what really makes these gifts effective for client and customer retention is their functionality, unique design, and most importantly, the personalized approach that a company takes to please its valued customer. Indeed, a corporate gift is a bridge of friendship and a tool for business continuity. Whether it is a simple mug, a tote bag, desk calendar, or even just a writing pen — corporate gifts helps make a company’s relationship with its customers warm and genuine. Receiving these special gifts provides customers a very positive experience that they associate with a company and its products or services. Perhaps your loyal customers have already achieved a certain level of satisfaction because of your product or service line. But when they receive special gifts from you, especially when unexpected, it heightens their sense of loyalty and appreciation several notches higher. Keeping your customers need not be a complex nor expensive task. All it takes is a little creativity and a deep sincerity in looking for ways to meet your customer’s needs, exceed their expectations, and bring them extra joy with corporate gifts.